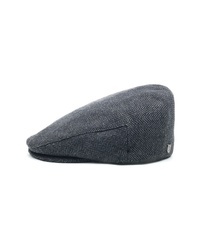 Goorin Brothers Mr Bang Drivers Hat $30 $35 Free US shipping AND returns! 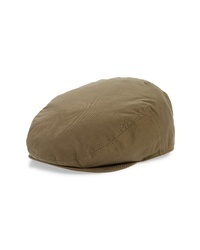 Barbour Irvine Wax Driving Cap $55 Free US shipping AND returns! Goorin Brothers All About It Driving Cap $55 Free US shipping AND returns! 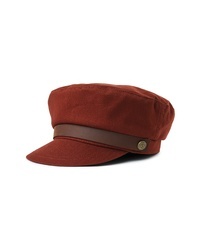 Brixton Kurt Cadet Hat $42 Free US shipping AND returns! 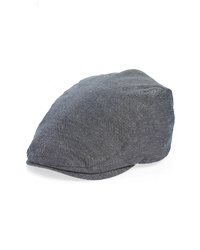 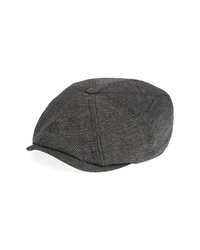 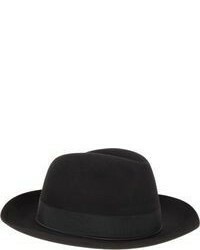 Ted Baker London Textured Baker Boy Cap $79 Free US shipping AND returns! 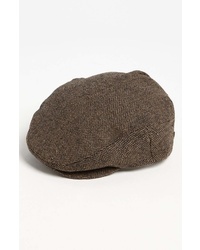 Brixton Hooligan Driving Cap $39 Free US shipping AND returns! 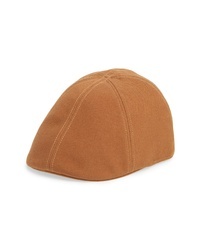 Brixton Hooligan Driving Cap $35 $39 Free US shipping AND returns! Brixton Hooligan Driving Cap $29 $39 Free US shipping AND returns! 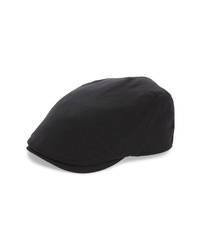 Goorin Brothers Old Town Driving Cap $36 $50 Free US shipping AND returns!